The European New Car Assessment Programme, or Euro NCAP for short, is the premier car safety testing organisation in our region. 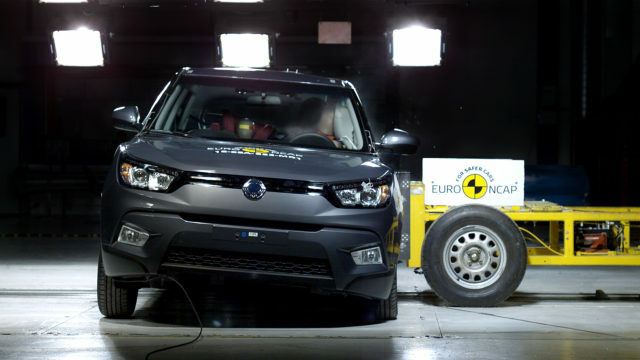 It takes several examples of every new, volume-produced car on sale in Europe and puts them through a series of taxing crash tests to highlight any that might be unsafe for their occupants. Cars are rated in four categories, before being awarded an overall star rating out of five. 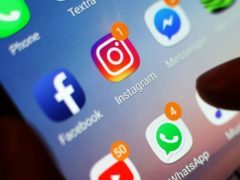 Car manufacturers are keen to chase this full five-star approval, as it’s a big selling point to be used in marketing exercises. 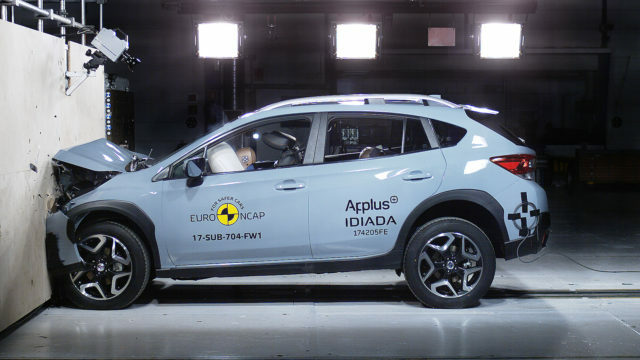 The first two scores of any Euro NCAP results refer to the car’s ability to keep its occupants in both rows of seats safe in the event of a crash. Cars are put through four main tests. The first involves running into a deformable concrete barrier, offset to the driver’s side of the car. The test takes place at 40mph. Two adult dummies sit in the front seats, and two child dummies sit in appropriate child seats in the rear. The second test is a full-width frontal impact at 31mph, into a rigid barrier. This test takes place with ‘small female’ dummies in the driver and rear passenger seats. 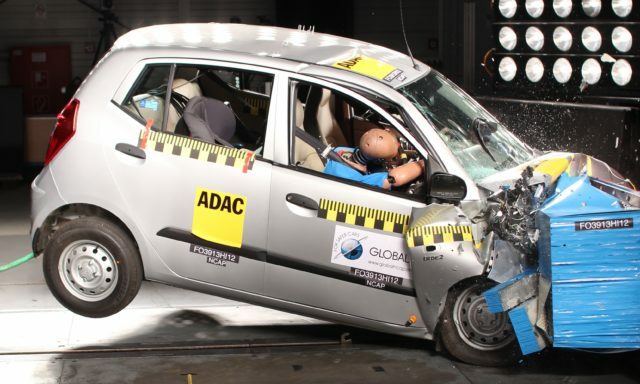 Both of these tests put the car’s whole crash structure under scrutiny. Everything, from the rigidity of the passenger cell to the effectiveness of the seatbelts is monitored by sensors and cameras, and the dummies are all fitted with sophisticated equipment to decipher whether the forces acting on them would result in an injury. Side impacts are then tested. 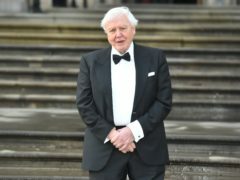 The car is stationary, and a wheeled rig is crashed into the side at 31mph – with a structure on the front to simulate a car of similar size and weight, as if it were being t-boned at a junction. The intrusion of the rig into the vehicle, and how well the impact is controlled. Finally, the car is placed onto a moveable platform and slammed sideways into a rigid pole, as if it had left the road and skid sideways into a lamp-post. Again, intrusion into the car and the effectiveness of side and head protection airbags is crucial. Finally, the seats are tested for their effectiveness in protecting occupants from whiplash. These tests involve firing simulated body parts into the front of the car – no, it’s not as mad as it sounds. Portions of a dummy simulate the upper and lower legs as well as the head, and are fired into the car’s front as they would be in a 25mph impact. This is an area of testing that’s become far more important in recent years – as cars become ever more sophisticated, more and more include autonomous safety aids such as automatic emergency braking, speed alert, attention assist and lane-keeping assist. Where these systems are present, Euro NCAP tests them with a selection of adult, child, and cyclist dummies, as well as imitation cars. 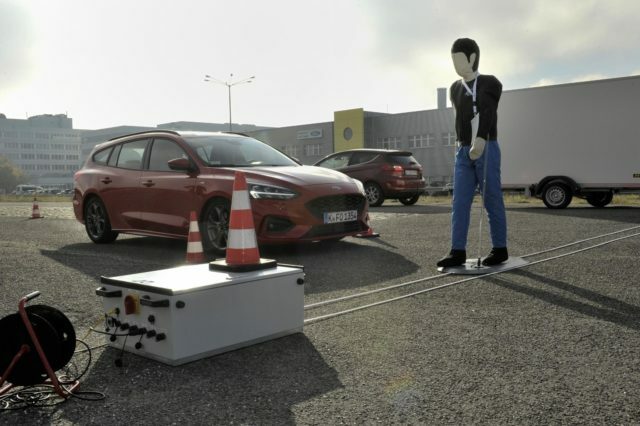 Autonomous braking is tested at a selection of speeds to simulate urban and faster roads, while pedestrians are tested in a variety of situations.